For many travelers, a language barrier can be an intimidating part of the travel experience. It can create confusion during simple interactions and difficulty when trying to navigate a new place or find necessary information. While Belize is home to many different groups of people, English is our official language, meaning you can interact with ease the moment you touch down. International Living has recently featured language in Belize, weaving through the different cultures and ethnicities that make up our unique country. For the amount of vibrant history and diversity, Belize remains very accessible and welcoming to visitors. To read the full article on language in Belize, please click here. 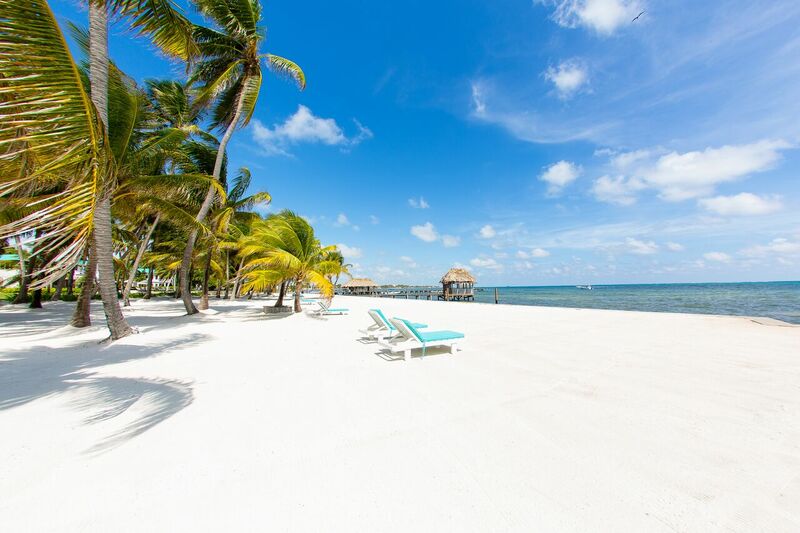 If you’re wondering what destination to head to next, we hope you’ll consider Belize! Considered one of the hottest places to visit right now, we’d be happy to help you plan your ideal Belizean getaway, simply contact us today.